Full system operation training. 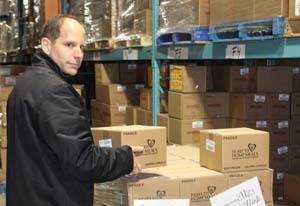 This includes all aspects of the business, from the daily operations of the location to the back end of the business. We train you in all areas to help you operate a successful business. 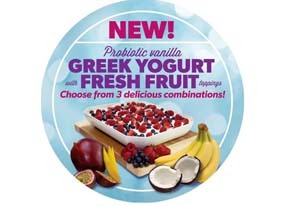 Ongoing training and support are provided by a team of franchise business consultants assigned to your location. There is a business coach to help you get the most from your team and location. Canada's favourite juice and smoothie bar opened its first location in 1999. 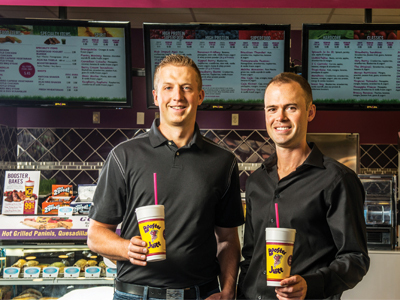 Booster Juice operates more than 360 stores, including 350 Canadian locations, plus stores in the U.S., Mexico, and the Middle East. 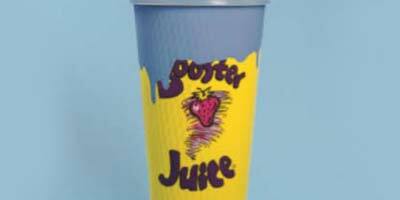 Booster Juice is opening 40 to 45 locations in 2018. Stores are sold turnkey domestically for between $295,000 and $305,000. We build in shopping malls, plazas, streetfronts, offices, fitness centres, universities, and big-box retail developments. 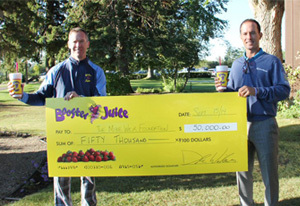 Booster Juice is the industry leader with more than twice as many Canadian locations as our competitors combined. 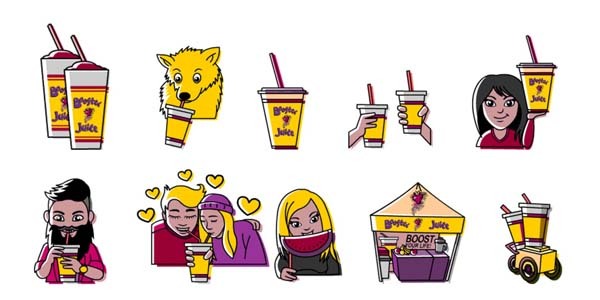 With continued strong annual sales performance and unprecedented unit growth for the past seven years, Booster Juice is truly part of the healthy, active lifestyle of today's consumer.